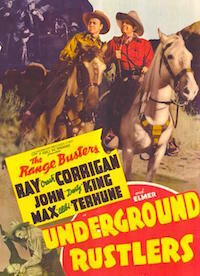 HERE IS A VERY SMALL SAMPLE OF THE THOUSANDS OF WESTERNS WE HAVE. 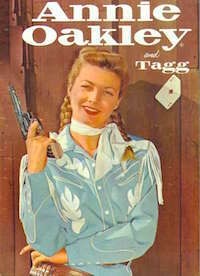 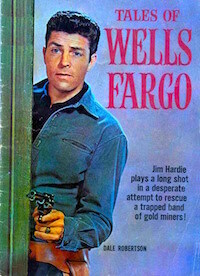 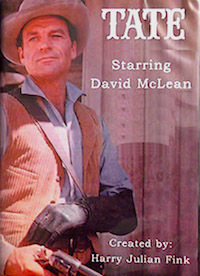 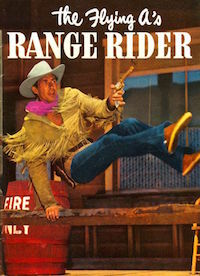 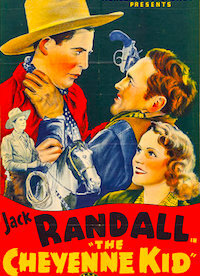 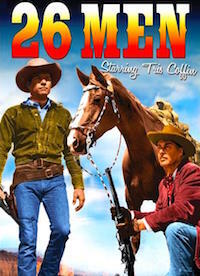 (But many will only be available on WesternsChannel.com for our subscribers), INTERVIEWS WITH WESTERN STARS. 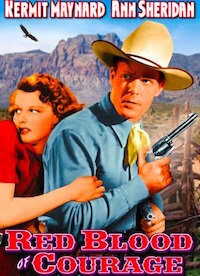 HOW TO WATCH WESTERNS CHANNEL ON YOUR SMART TV. 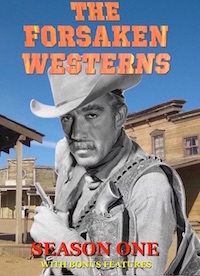 Subscribe to The Westerns Channel for only $7.00 per month and watch THOUSANDS of Classic Westerns and Original new series shows. 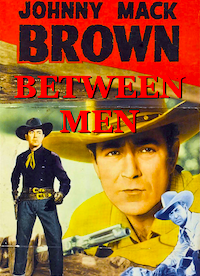 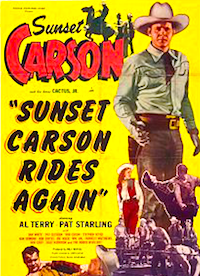 One of our goals is to create a network of subscribers who love Westerns. 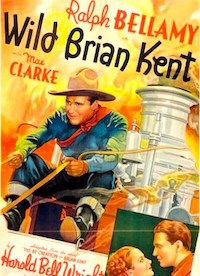 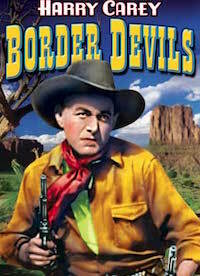 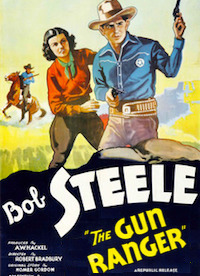 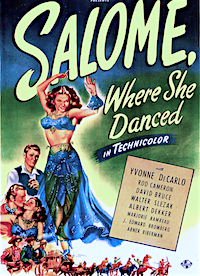 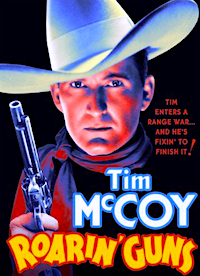 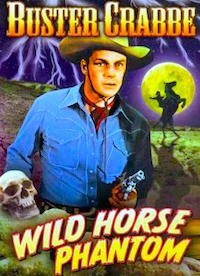 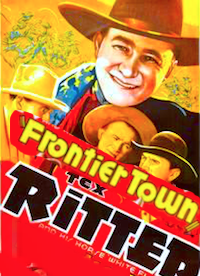 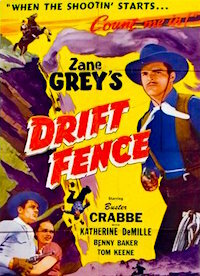 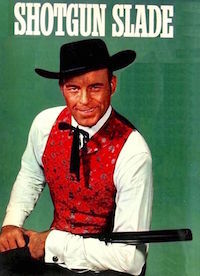 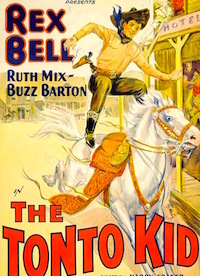 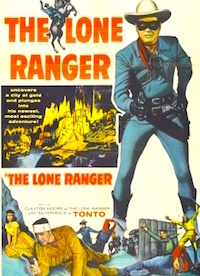 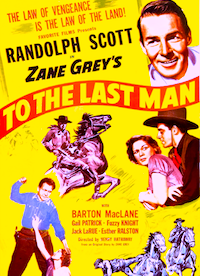 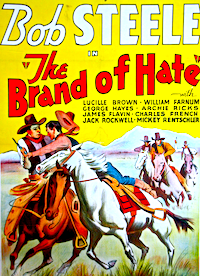 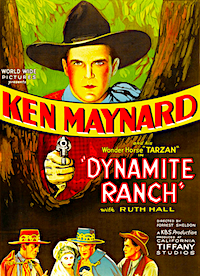 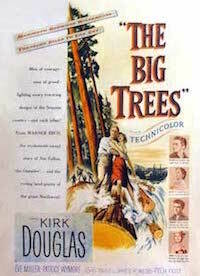 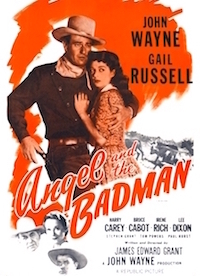 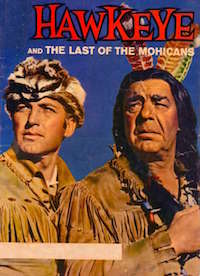 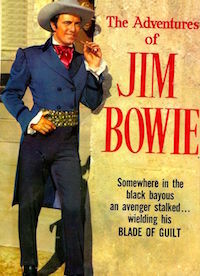 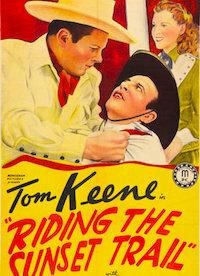 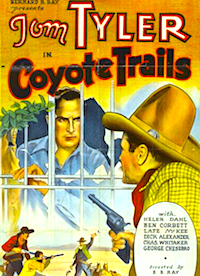 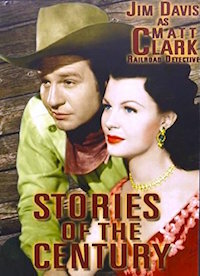 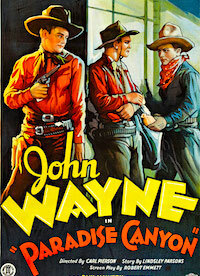 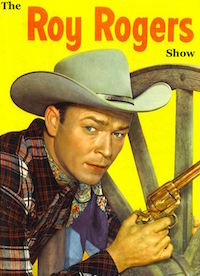 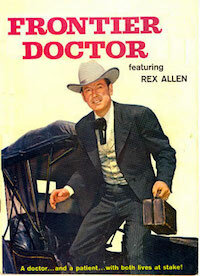 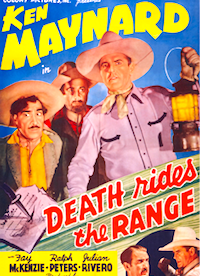 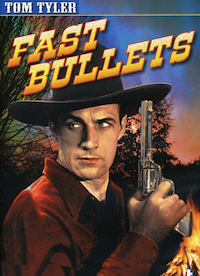 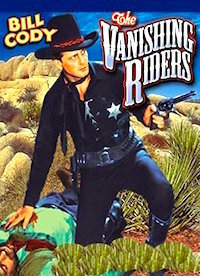 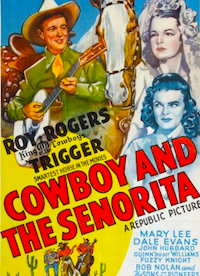 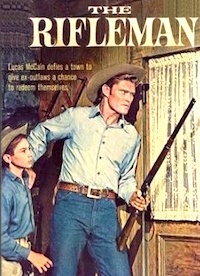 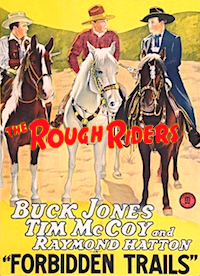 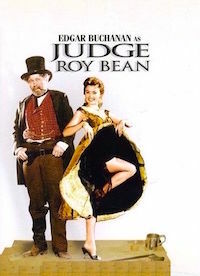 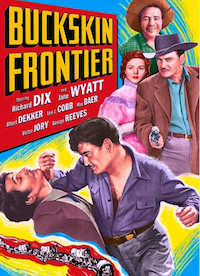 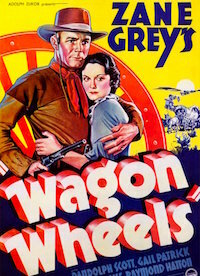 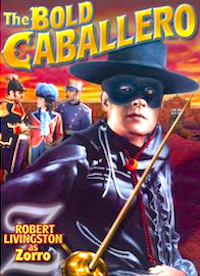 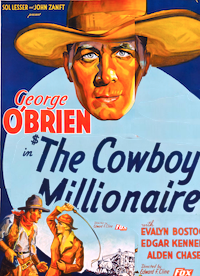 Western MOVIES & TV EPISODES added almost daily! 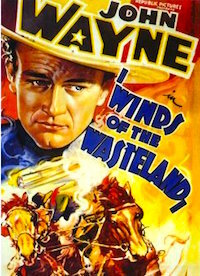 Watch WesternsChannel.com on your big screen smart TV. 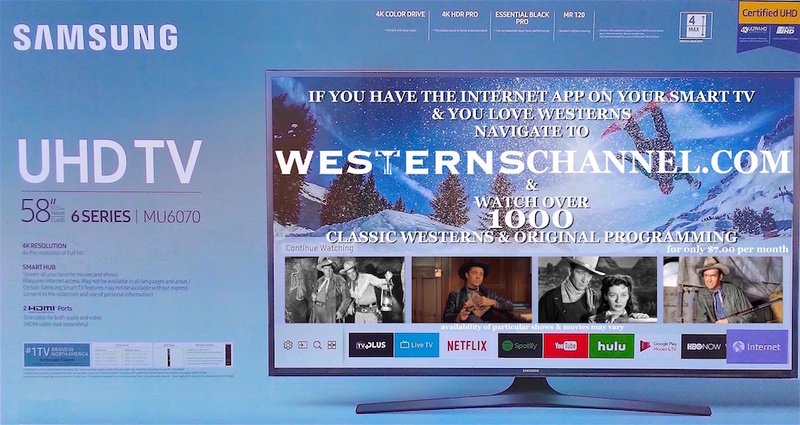 If you have the internet app on your smart TV like the Samsung Electronics 6 series MU6070 Samsung TV does. 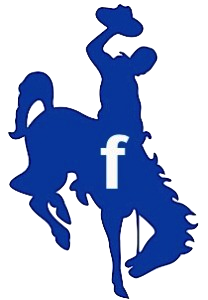 and use your username and password to log in. 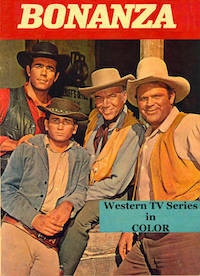 SUBSCRIBE to WesternsChannel TODAY for only $7.00 per month. 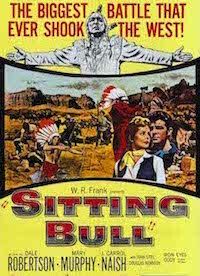 Viewing experience can vary depending on users internet quality.